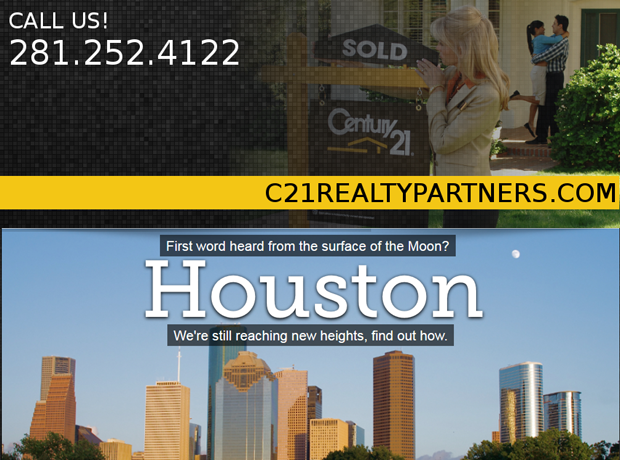 With over five locations and counting, CENTURY 21 Realty Partners has your real estate needs covered. We know real estate, which is why we are a part of the most recognized name† in real estate with a global referral network that spans over 70+ countries. We know the value of a good location. C’mon, we’re real estate agents. That’s why we have office locations in Magnolia, The Woodlands, Lake Conroe, Lake Houston, and Cypress. We strategically located them just to be close to you. When it comes to our clients we’re thoughtful like that. Check us out and drop by, we are here to help you. Your search for a premier real estate office is now complete! At Ruth Stultz and Company we offer comprehensive real estate services to include residential single family homes, acreage, commercial property or property management among others. North Houston Texas Real Estate market.